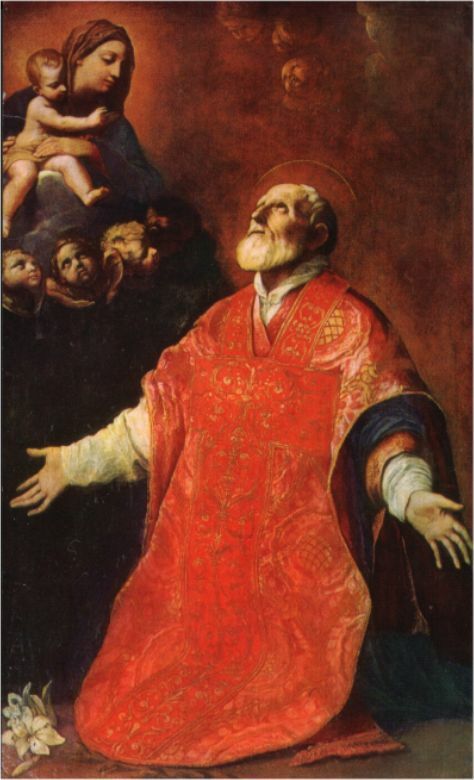 Today is the Feast of St. Philip Neri, the “humorous saint”. I think our troubled world has a hunger for humor, as was seen this past week with the viral video made by “Chewbacca Mom” who purchased a Chewbacca mask and her infectious laughter brought joy to so many they had to share it with others. I think God had plans for Candace Payne, as her video touched many and she is using her fame to share that her Christian faith is the source of her joy. (see link below for Lessons on Christian Vocation from ‘Chewbacca Mom’). 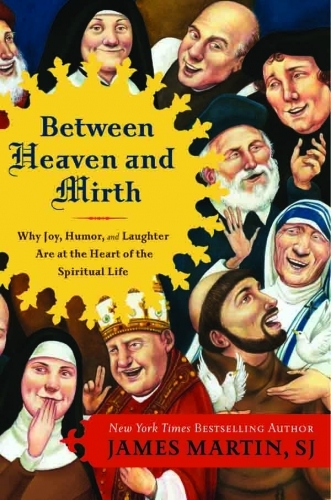 Humor can be the salve that helps bring comfort and mercy to those in need. Let us ask St. Philip Neri to help us bring joy, humor, and laughter to others.